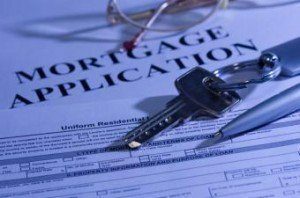 Michigan-headquartered, Home Point Financial Corporation (Home Point) has announced the launch of non-agency mortgage lending solutions with its new Home Point Edge suite of products. Home Point Edge will initially offer a Near-Prime product tier, with its Expanded Access and AUS Express products coming soon. Over time, Home Point will look to expand its offerings to best meet its partners’ needs. “We strive to understand the needs of our clients and their customers. With Home Point Edge, we can help our partners navigate the complexity of Non-Agency lending and deliver not just loans, but confidence and execution,” said Phil Shoemaker, Chief Business Officer at Home Point Financial. Home Point is a national mortgage originator and servicer. Located in Ann Arbor, Michigan, Home Point Financial is a subsidiary of Home Point Capital LP, a financial services holding company founded in 2014 and owned by members of management and by investment funds managed by Stone Point Capital LLC.